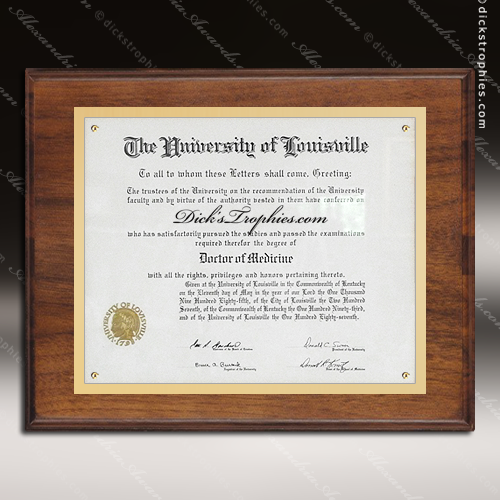 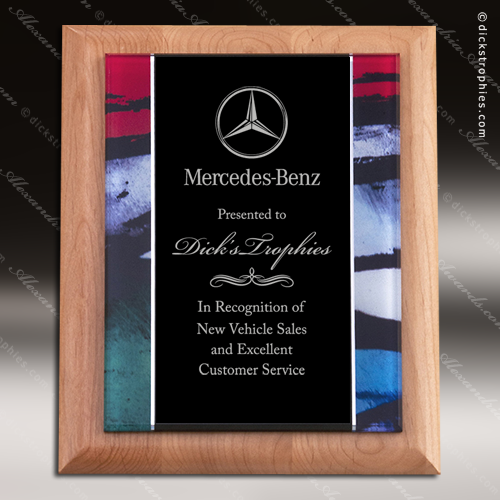 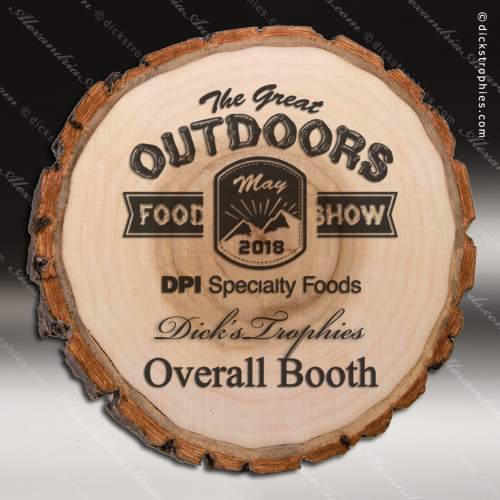 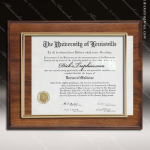 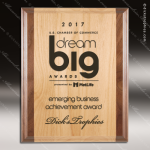 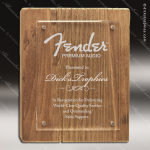 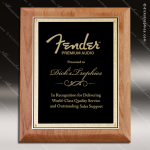 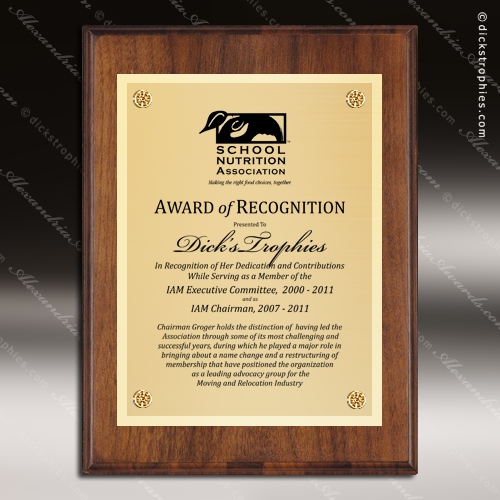 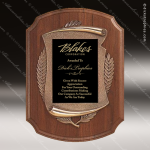 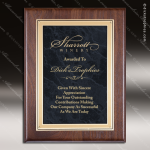 Solid american walnut finish plaque with gold, silver, or copper plate. 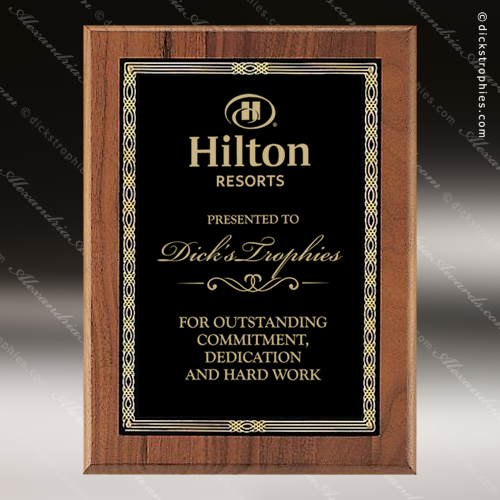 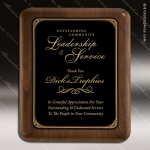 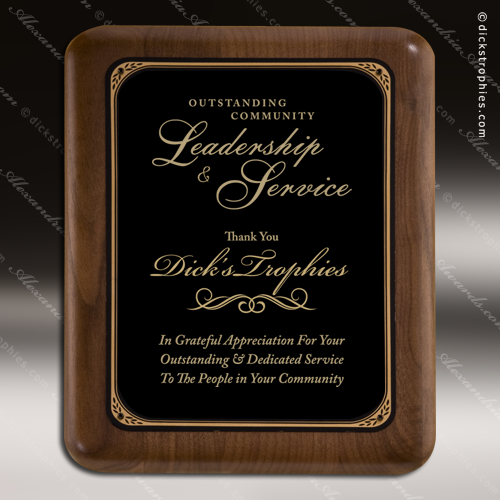 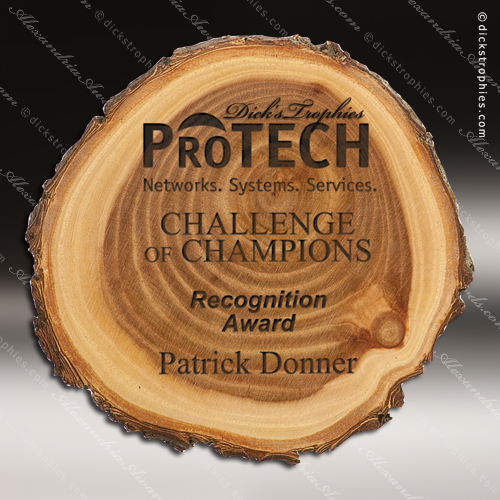 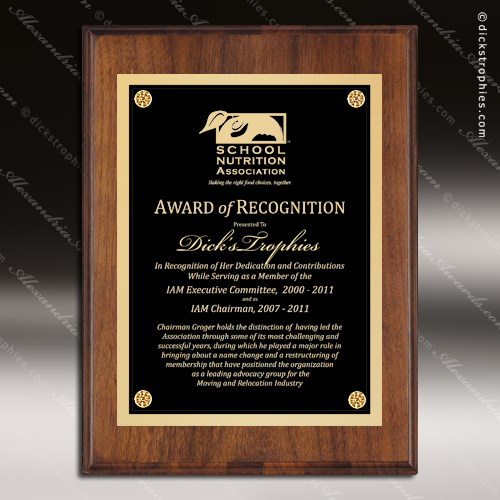 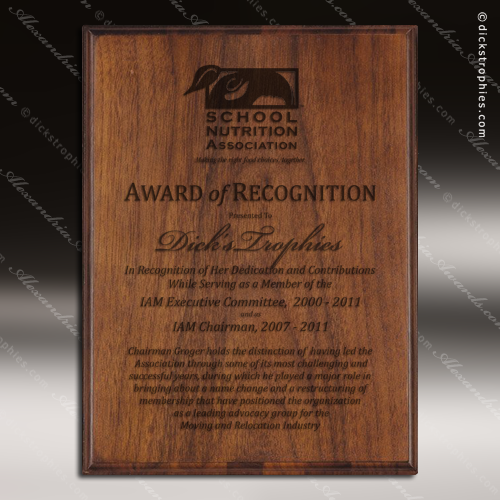 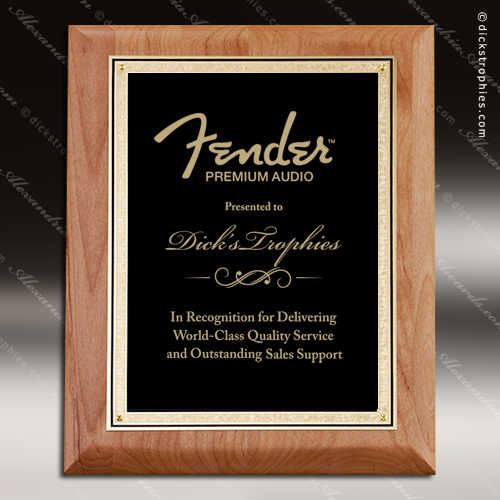 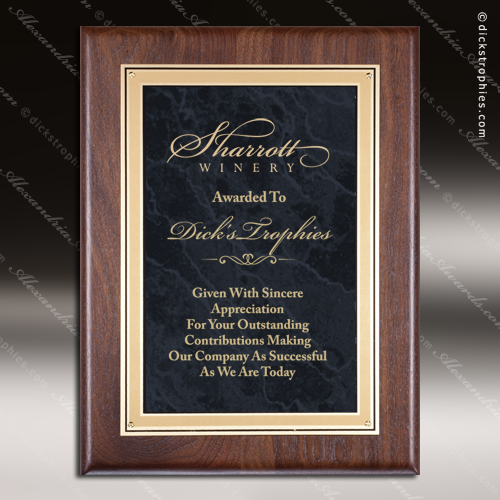 Solid american walnut finish plaque with black brass engraving plate backed with gold. 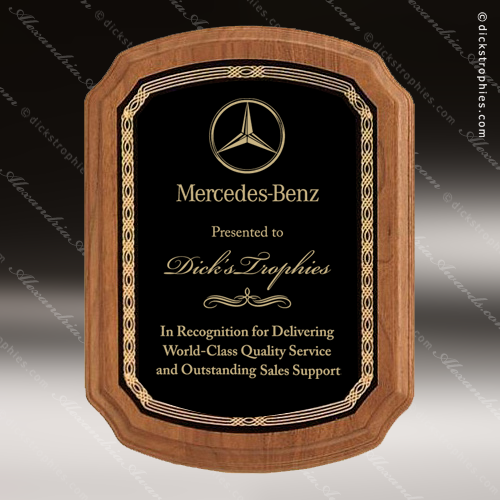 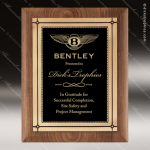 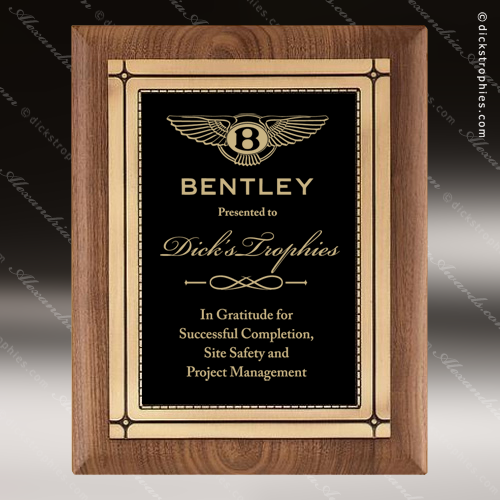 Solid american walnut finish plaque with black brass engraving plate bordered in gold with screws and rosettes.